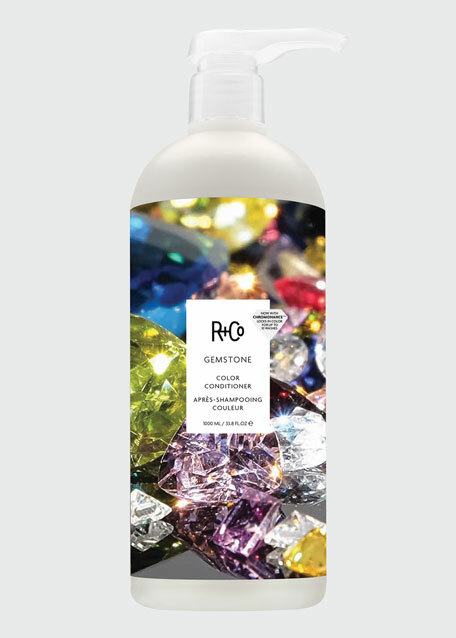 Formulated for dehydrated, undernourished, and damaged hair, this lightweight, easily rinsed conditioner deeply moisturizes and restores a healthy look to hair. 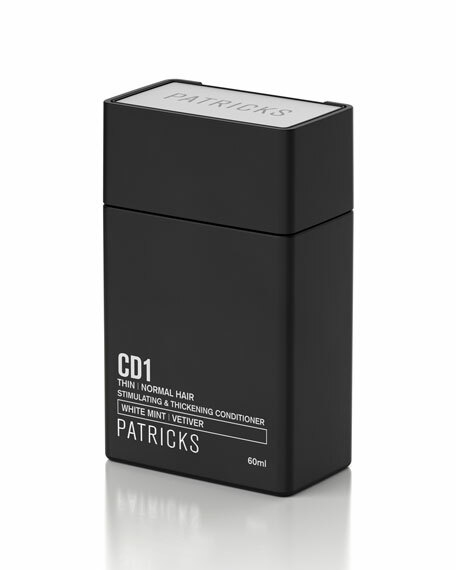 Utilizing the latest in hair care science, our formula contains molecules which mimic natural oils that coat healthy hair. 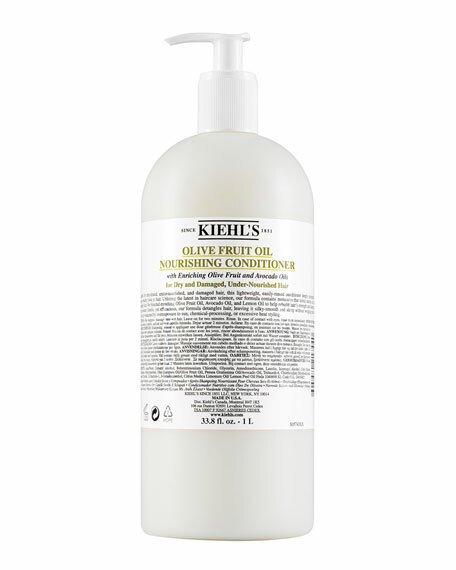 We blended enriching avocado oil, lemon extract, and olive fruit oil-inspired by traditional home recipes-to help rebuild hair's strength and elasticity, and lock in moisture. 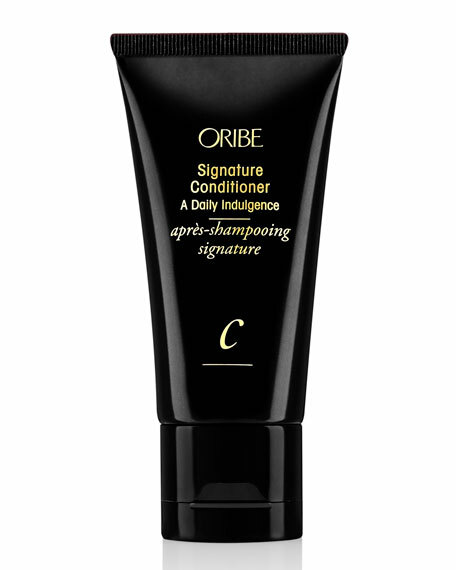 Gentle, yet luxurious, our formula detangles hair, leaving it silky-smooth and shiny without weighing hair down.